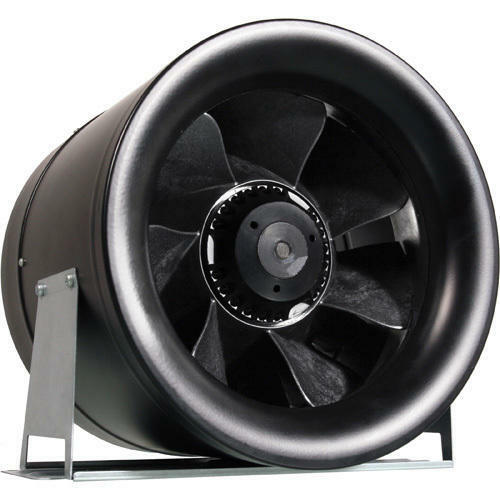 We are offering Ventilation Fans to our clients. Established in the year 1992, at Vadodara, (Gujarat, India), we, “Fairflow Ventilation”, is known as a leading and trusted Manufacturer, Wholesaler, Exporter and Trader of a comprehensive range of Ventilation Grill, Ventilation Damper, Ceiling Diffuser, etc. Manufactured using the high quality raw material, the range is appreciated for its durability, high performance, efficiency, low noise operation, easy installation & maintenance and longer service life. Maintaining an unparalleled product quality at industry leading prices and accomplishing the orders in time, we have gained a strong foothold in the market with a long list of satisfied clients. The professionals in our team make use of advanced techniques and premium quality raw material in the manufacturing process that improves the quality standards.